Chelsea Handler is a writer, comedian, producer, TV host, activist, and the author of five consecutive New York Times bestsellers. She hosted the late-night talk show Chelsea Lately on the E! network from 2007 to 2014 and released a documentary series, Chelsea Does, on Netflix in January 2016. 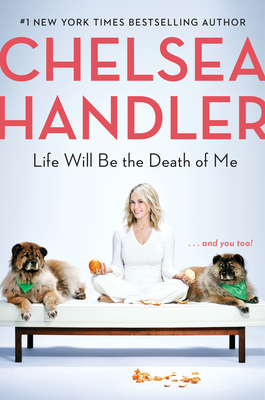 In 2016 and 2017, Handler hosted the talk show Chelsea on Netflix. She is at work on a documentary about white privilege that will be released by Netflix in 2019.